Forget about the old school photo album! 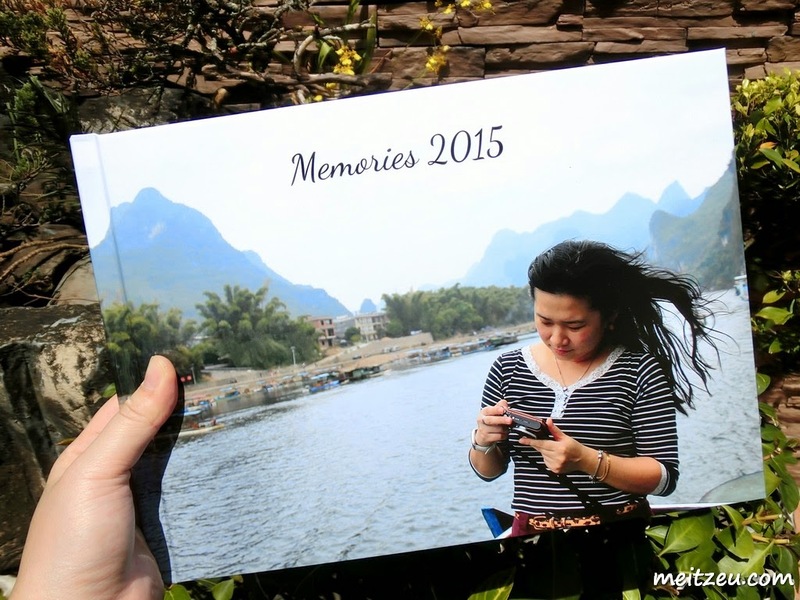 Now, we could replace the old style of developing hundreds of photos and insert into an expensive photo album for remembrance. There are a few online sellers that offering photo book services, yet I do love the step by step details that won't confuse us. On top of it, I saw that they are offering series of cameras too! 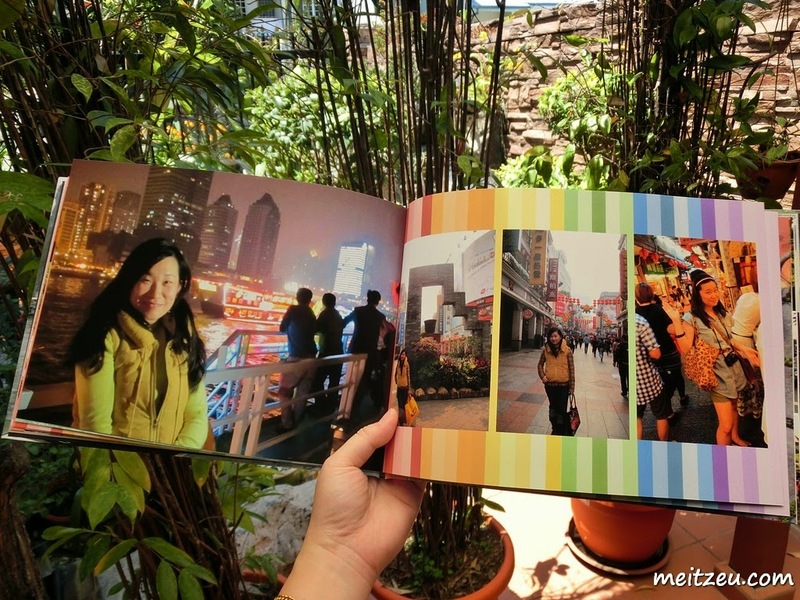 Here are few random shots on my photobook. My photo book designed to note down the travel memories after my first trip to UK for furthering my studies. :) #Taiwan #China #Vietnam #Thailand etc. 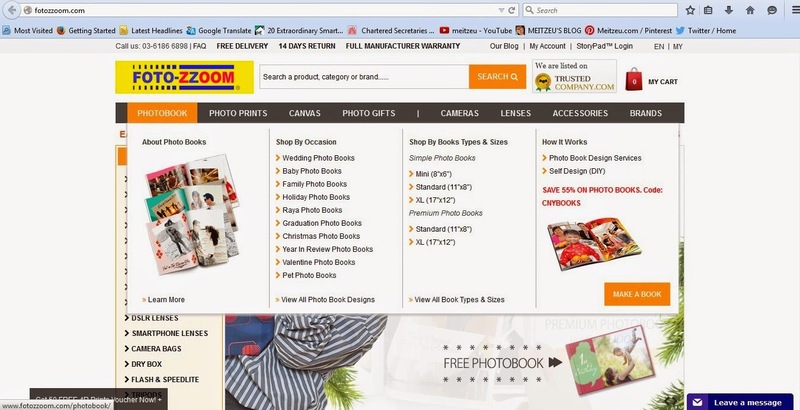 I have chosen the plain theme whereby I love simple design and with FotoZZoom Photo Book service, it is definitely the easiest and convenience website to design and own a memorable photo book within minutes. Basically, it also depends on the internet speed as well! Do check out the website and you will surprise how convenience it is. 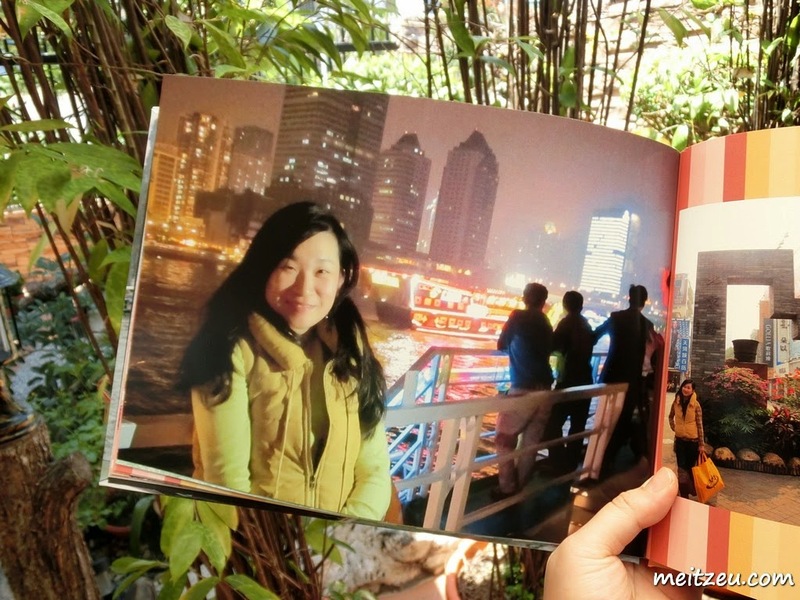 15 minutes to complete the whole process and unlike the ordinary photo book service which need us to spend hours, days or even months to complete the photo book that we wanted. 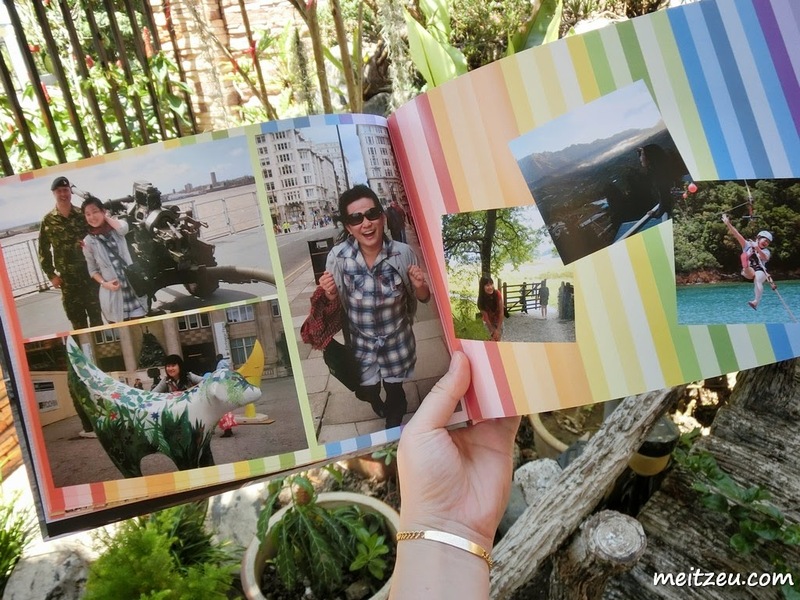 FotoZZoom is also the first who offers photo book service with varieties of design templates for us to choose. And in fact, if we want to have our own designs, just download the software from their website and design whatever you wish to! Just the way I love. 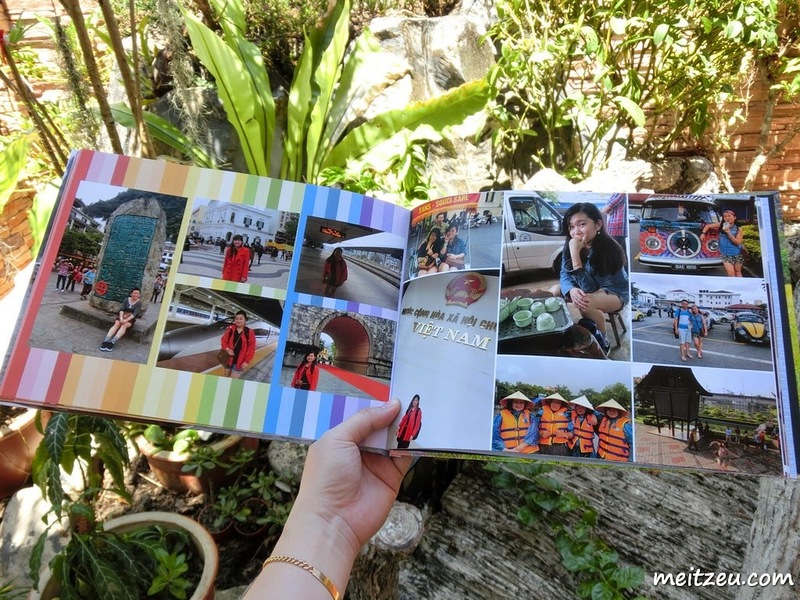 I might think of having another photo book to note down my memories with my love! 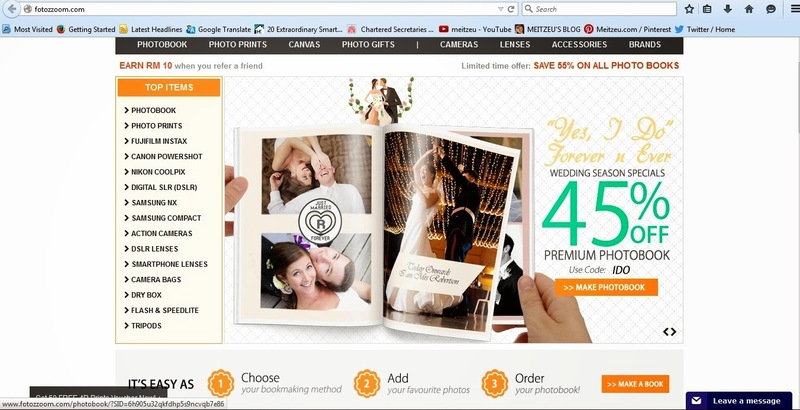 Do try out the fastest and most convenient photo book service in Malaysia! Remember to quote JDHCUBR1RBB54LG for special discount of 65% Off All Photo Books! I love discount and don't tell me you aren't! Do put all the photos (60 - 100) that we wanted in a folder, it will speed up the time to choose photos during the process!